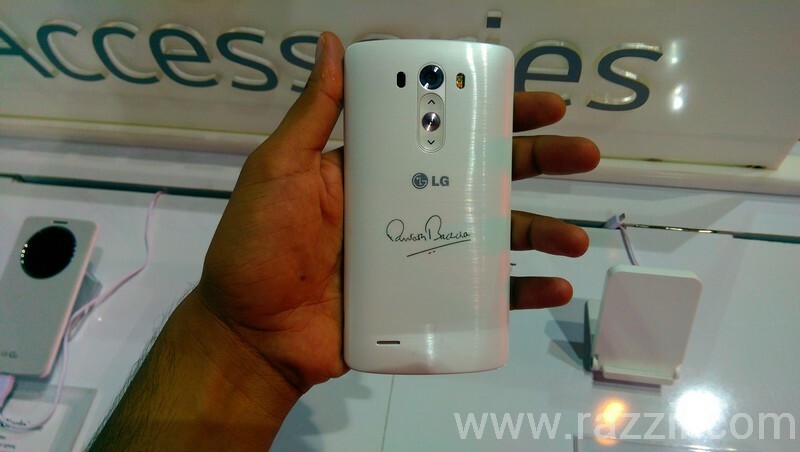 LG India launched the probably one of the best Android Smartphone in India at Mumbai Mehboob Studio by Bollywood legend Amitabh Bachchan. 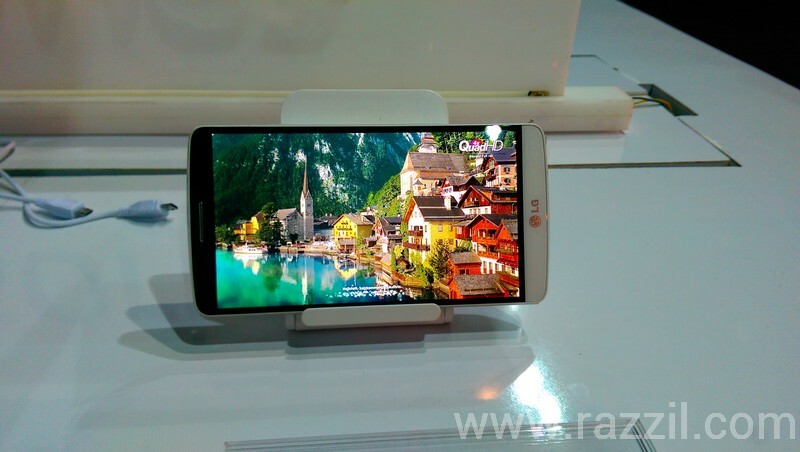 LG G3 is the flagship phone from LG, the predecessor of the phone G2 received the good response from the consumer and now LG want to take that to the next level by simplifying the Smartness. 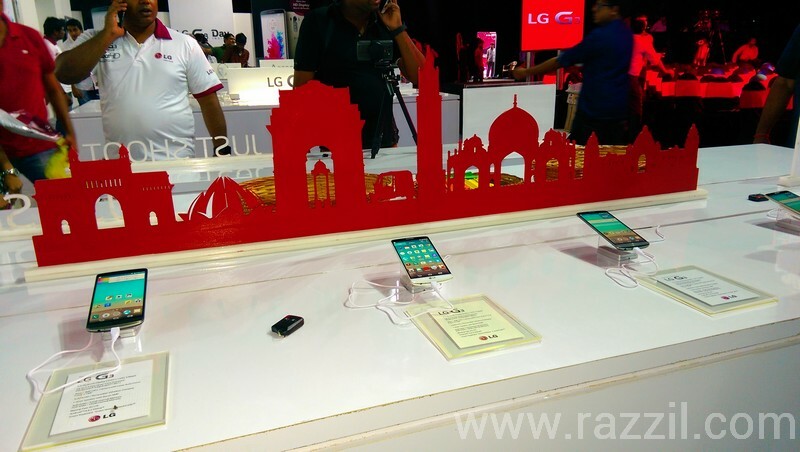 I spent some time with LG G3 and here is my first impression. LG India hosted a very big event at Mehboob Studio in Mumbai, Grand stage, sufficient demo units, Good food and awesome representatives. 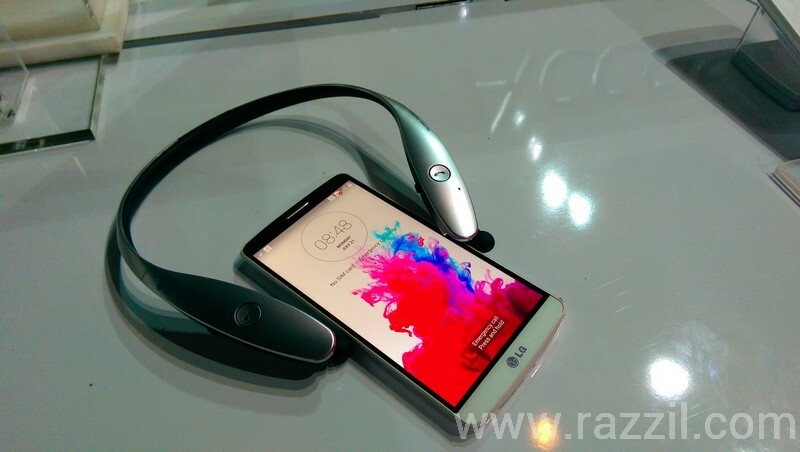 The LG G3 is a very beautiful device, they’re using Metallic body. The metal quality is not same as you find on HTC One M8, but still feel goods in my hands. The phone design is built in such a way that I can be used with one hand. 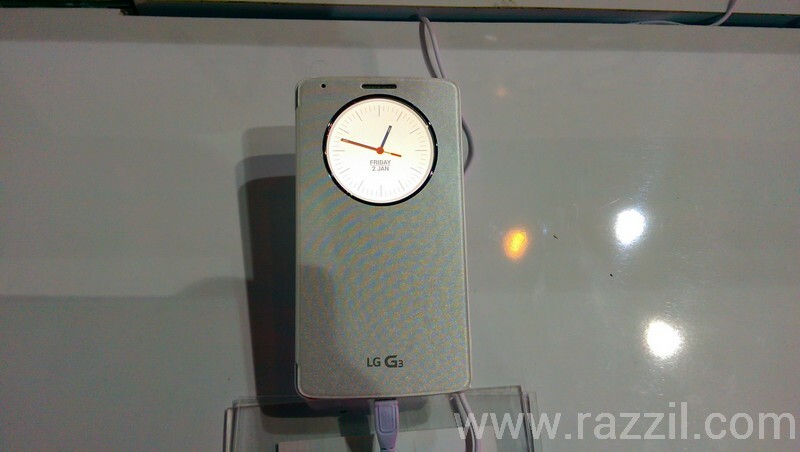 On back, the phone has camera with LED flash, Power and Volume button (Yes the buttons are on the back side) and LG logo. 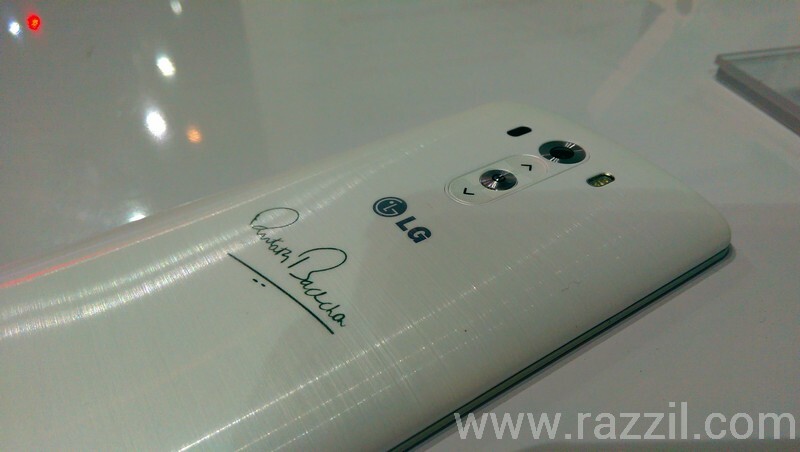 Amitabh Bachchan Signature on back. The G3 has 5.5-inch Display, but you won’t feel that big, thanks to slim bezel. The display is dead gorgeous. The Quad HD display support up to 538 ppi with resolution of 2560 x 1440 pixels. The Camera is good or same like other high end devices? 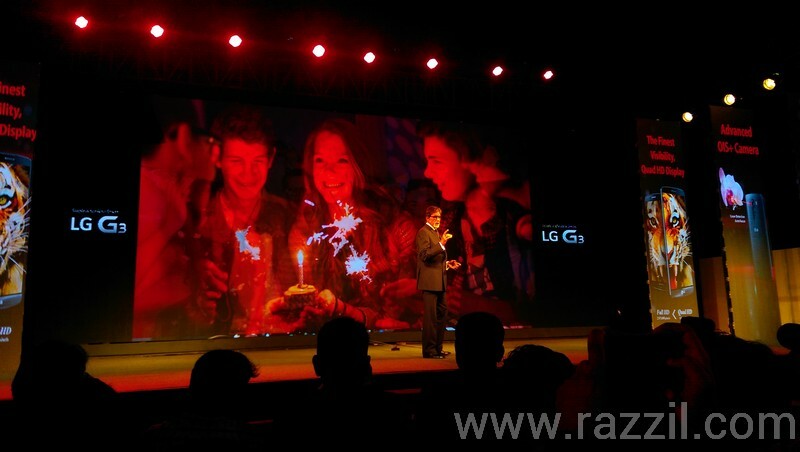 The G3 equipped with 13 MP OIS+ Camera with the new Laser Auto Focus technology. The company said that the Laser Detection Auto Focus will measure the distance between an object and lens, And with this you can quickly focus on any object even the object is in the motion. The camera quality really shines even in low light through didn’t get a chance to actually use laser technology. The camera UI is very minimal and to capture the shot, you’ve to tap to focus and take a perfect shot with one touch. The front camera takes good picture as well and hand gesture to take selfie work just fine. 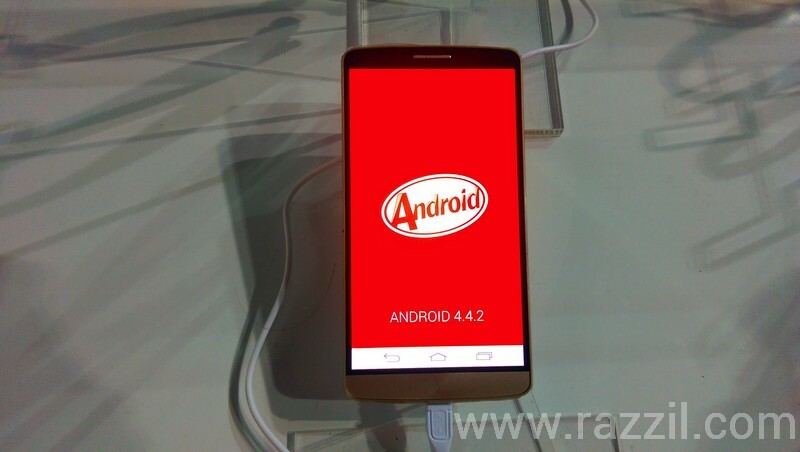 The LG G3 is running on Android 4.4.2 KitKat with LG owns customization on top. 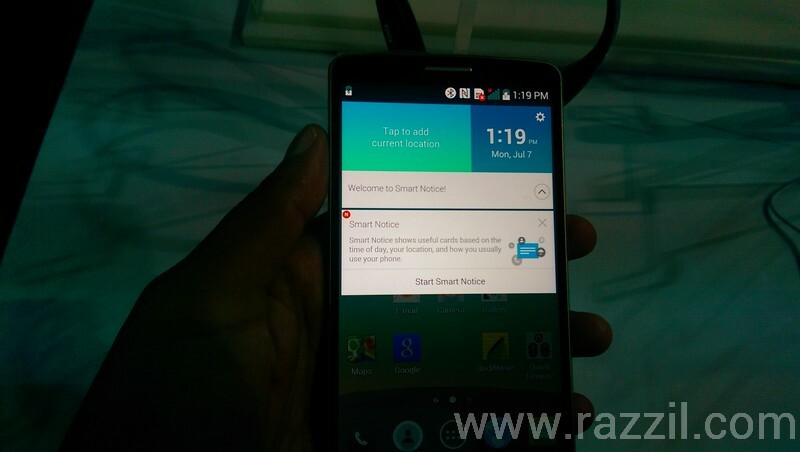 The LG UI is prettier than before and added some smart functionality as well. The first and best thing I like in Software part is Smart Notice. Smart Notice learns from you and suggest what you need even before you need it. The Prediction is based on the status of your phone, behavior and location. Some smart notices are Call log base Reminder, Smart Cleaning (this will clean apps you’ve not used since long time), battery alert etc. Yes, There is a slight lag in the phone, but it can be corrected by freeing some space. The G3 has a host of premium accessories like QuickCircle Case, Bluetooth Stereo handset, Wireless Charger and G Watch. The Quick Window displays the six apps you use the most without opening the cover. Plus, its soft ambient glow around the circle to relevant information. LG also showcased the G Watch along with the G3 but looks like LG India is not pushing G Watch in its marketing campaign. I asked about it and they said for now their focus is on G3, they didn’t get enough G Watch stocks. 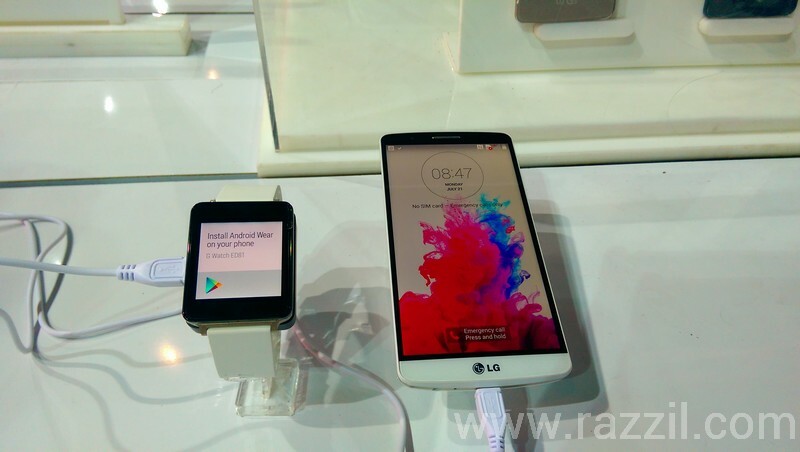 The LG G Watch is the first device along with Samsung watch which runs on Android Wear. 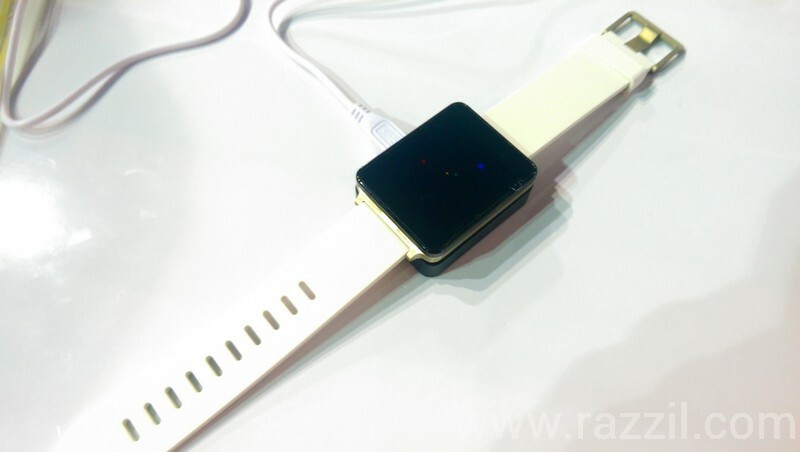 The Special OS for Smartwatch, the watch is pretty slow specially with voice command. 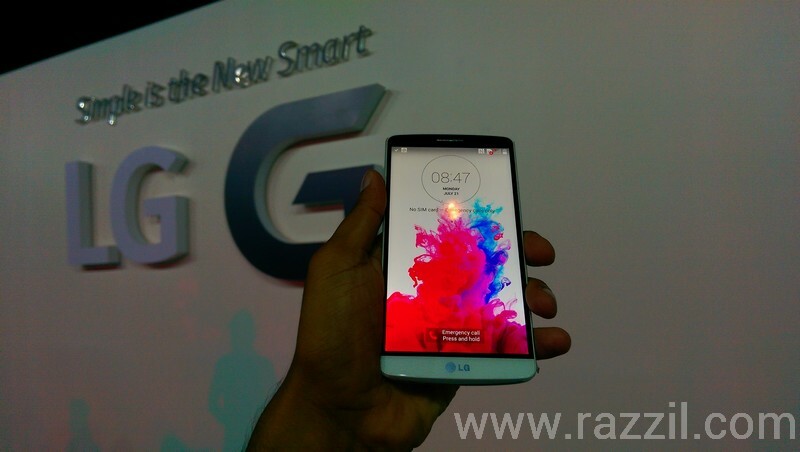 The LG G3 comes with a price tag of ₹ 47,990 for the 16GB and ₹ 50,990 for 32GB version. The phone will be available in three colors. 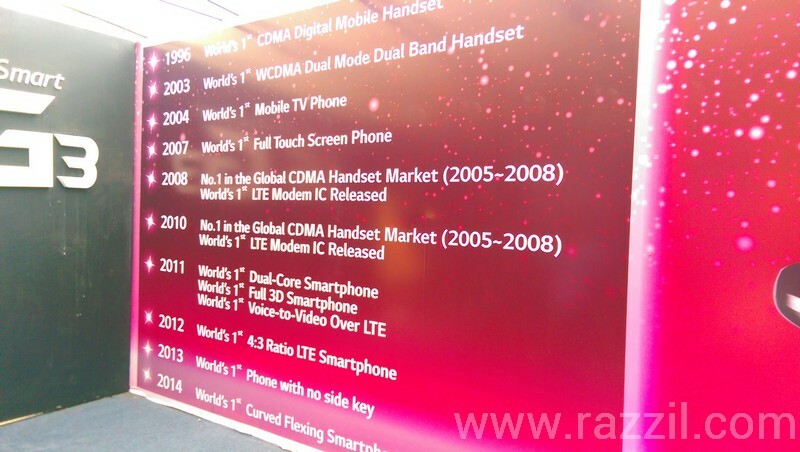 LG Mobile Innovations by Year. With LG G3 purchase you’ll get ₹5000 discount coupon which you can use on LG G3. The QuickCircle case is free with every G3 + One time screen replacement worth ₹6500.